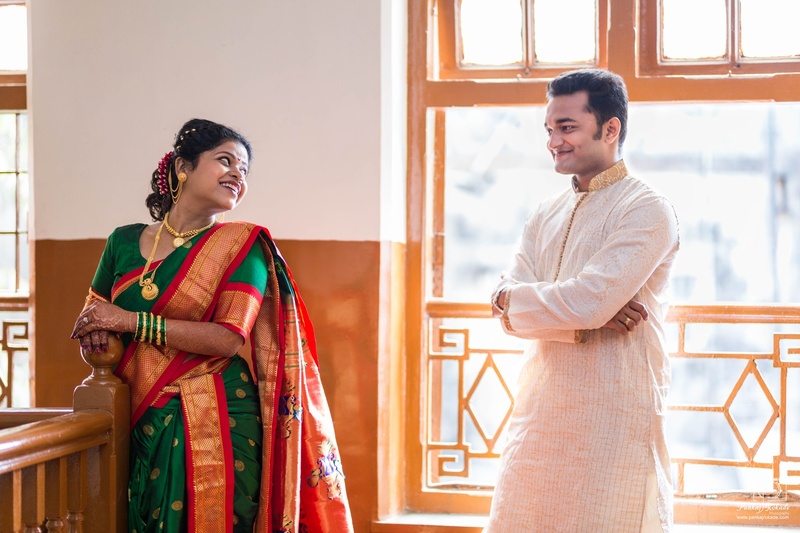 Pankaj Rokade Photography, Mumbai is a team of candid wedding photographers that can cover your weddings both in India and abroad. 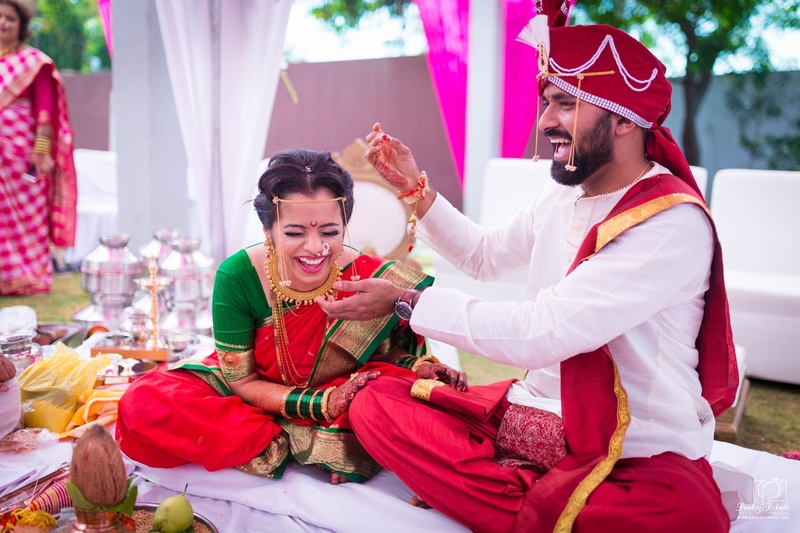 Attentive and respectful and also super fun to hang out with - the team is exactly what you would want for your big day. 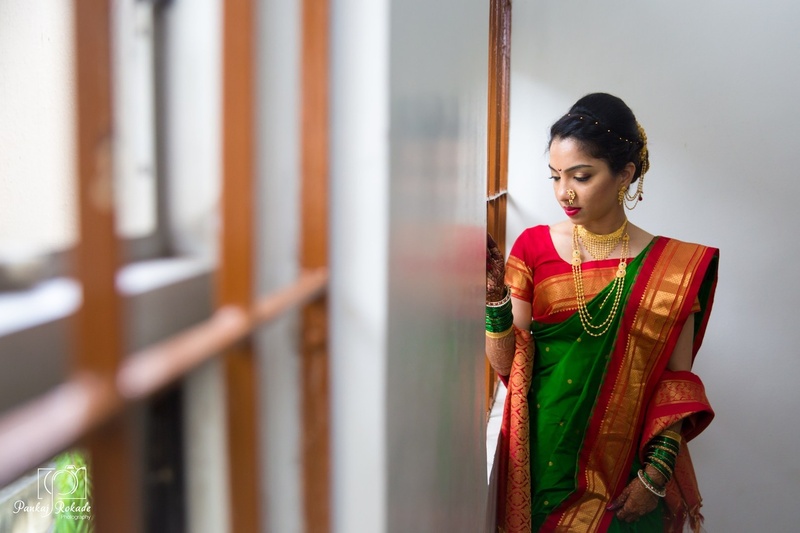 Their images tell the story of how you felt on your wedding day. They are an intimate reflection of the most important day of your life that will stay with you forever. 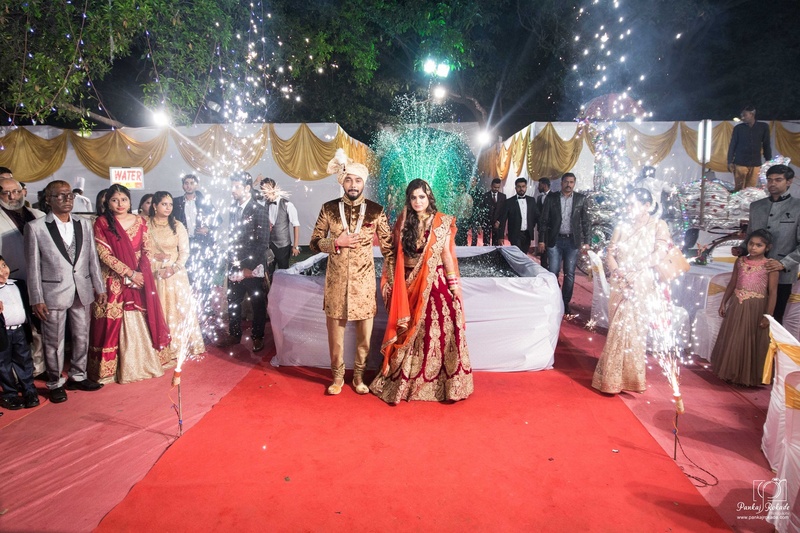 With Pankaj Rokade Photography, Mumbai your wedding album will be a memorable one. 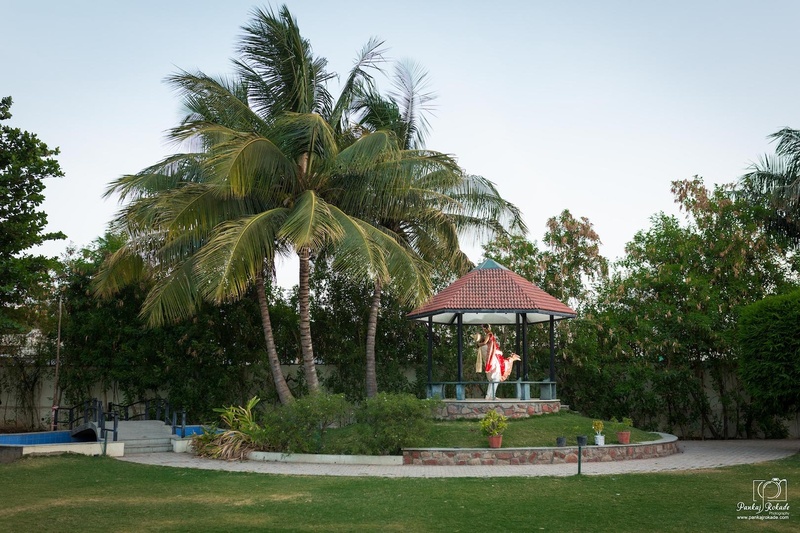 Pankaj Rokade Photography is a Wedding Photographer based out of Girgaum, Mumbai . Pankaj Rokade Photography's telephone number is 76-66-77-88-99, Pankaj Rokade Photography website address is http://www.pankajrokade.com, Facebook page is Pankaj Rokade Photography and address is Office No 203, 2nd Floor, 17, Aathavale Bhavan, Dr DD Sathe Marg, Girgaon Mumbai 400004. 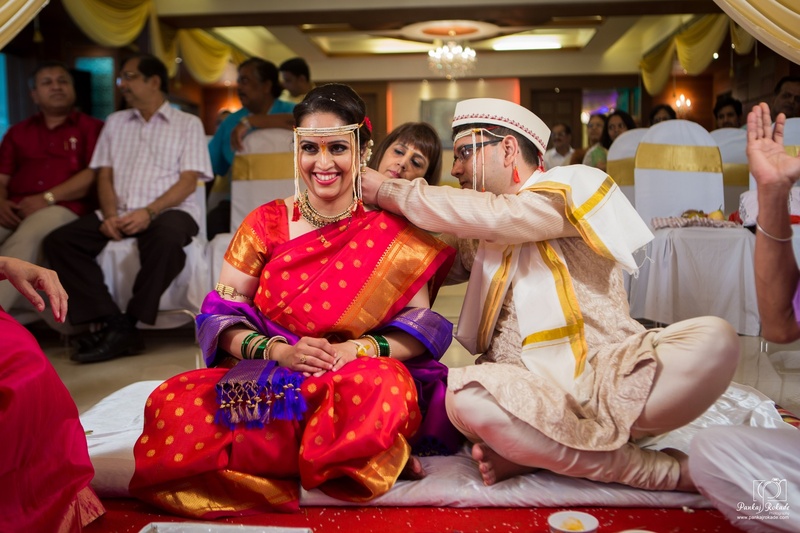 In terms of pricing Pankaj Rokade Photography offers various packages starting at Rs 22000/-. There are 7 albums here at Weddingz -- suggest you have a look. 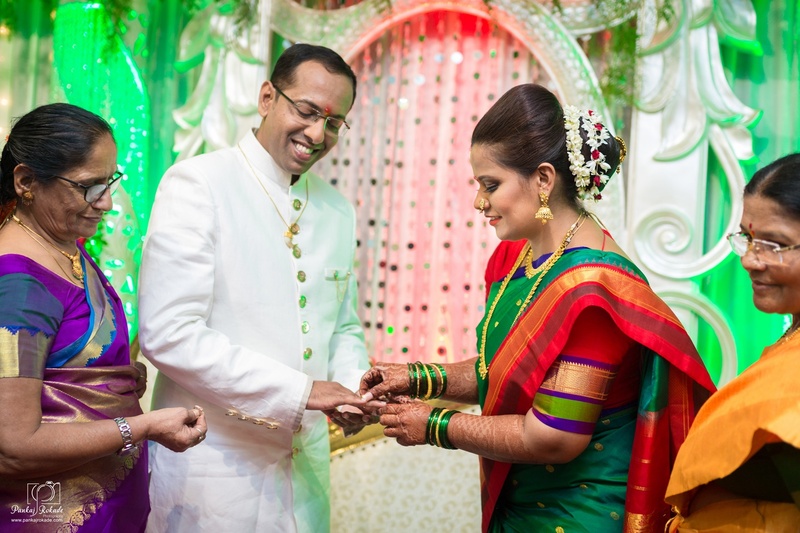 Call weddingz.in to book Pankaj Rokade Photography at guaranteed prices and with peace of mind.